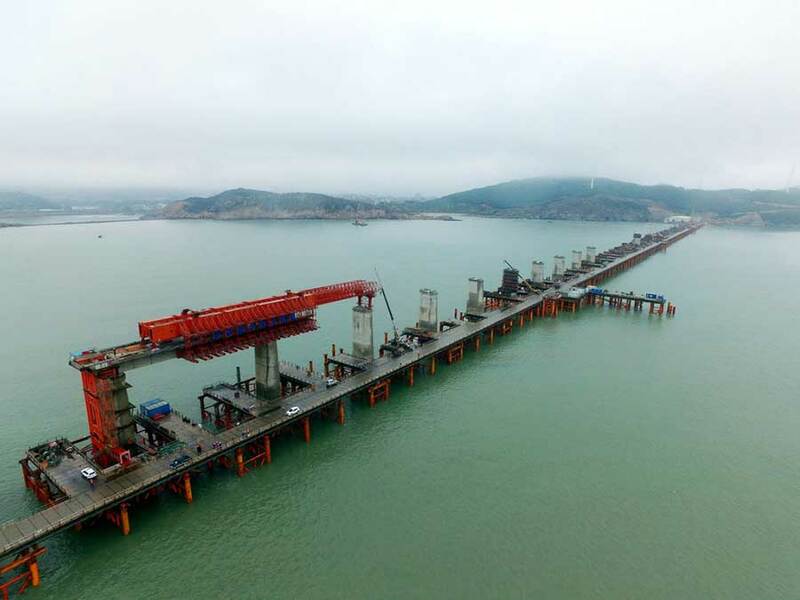 Just 20 years ago the construction of the 55km-long Hong Kong-Zhuhai-Macao Bridge, the longest cross-sea bridge in the world, would have been unthinkable. Today bridges over 1km in length are nothing unusual in the country. China is home to over half of the world's longest span suspension bridges, cable-stayed bridges, steel arch bridges, and cross-sea bridges.